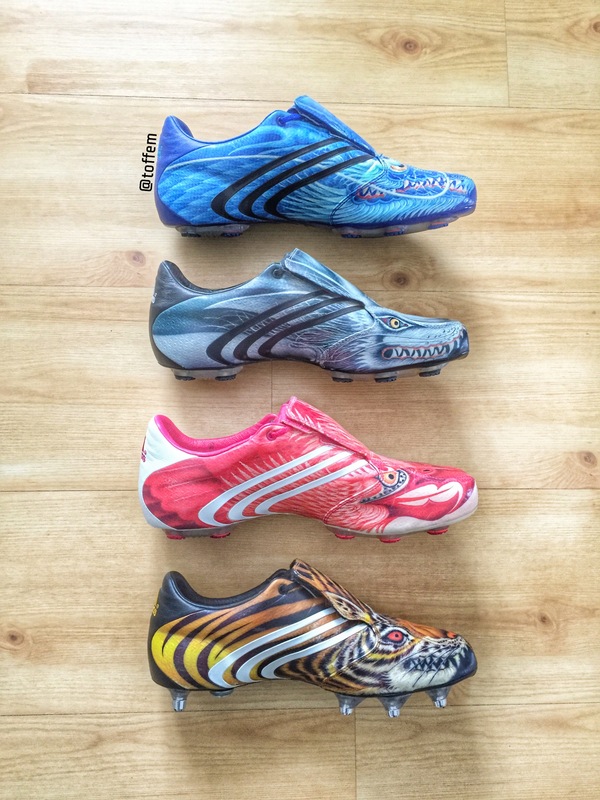 These F50.6 Y3 collection has to be one of the coolest in footballboot history! Released in 2006 and designed by a Japanese artist Yohji Yamamoto. 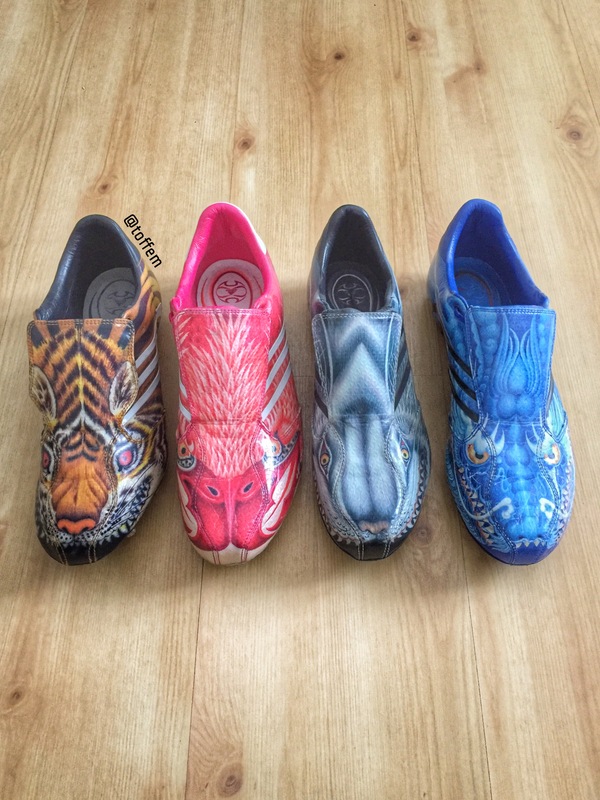 The collection includes 4 different national creatures of Japan mythologi Tiger, Dragon, Eagle and Wolf. 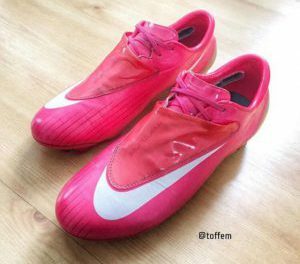 The boots aren’t numbered but they known to be limited to 250 pairs each!